Our annual club presentation ceremony was held on Sunday 16th July at the Pakenham Tennis Centre. Here are a few snaps of our day which was enjoyed by all! Thank you to everyone that supported our club during the year and we look forward to an amazing season ahead! 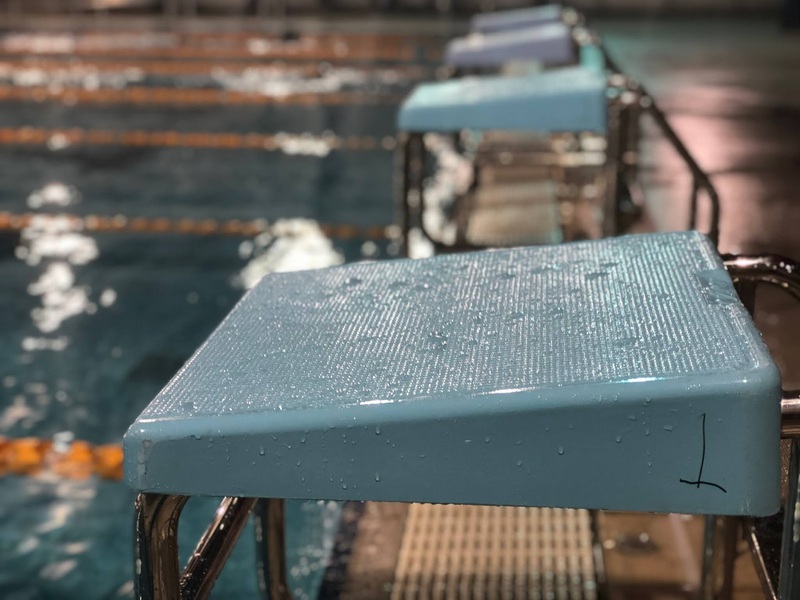 To ensure your swimmer can start training again on Monday 17th July, you need to have paid the membership invoice that was sent from Swimming Victoria. Thank you to all that have paid so far, we look forward to a new season of swimming! For your chance to be awarded the coveted CLUB CHAMPION trophy make sure you bring your racing spirit on Sunday for all those extra points towards the title! CLUB CHAMPION IS AWARDED TO THE SWIMMER WHO ATTENDED THE CHAMPIONSHIP EVENT WITH THE MOST ACCUMULATIVE POINTS GAINED FROM: ATTENDING OUTSIDE MEETS, ALL PB’S ACHIEVED AND POINTS GAINED FROM THE CHAMPIONSHIP EVENT. QUALIFYING PERIOD IS FROM 1ST JULY – CHAMPIONSHIP EVENT EVERY YEAR. ALL OTHER PLACINGS: 1 POINT. Please ensure the below documents are read as part of our new Safe Sport Framework in conjunction with Swimming Australia and Swimming Victoria. If you have any concerns for your swimmers safety or well-being, please don't hesitate to contact any committee member or our grievance officer. 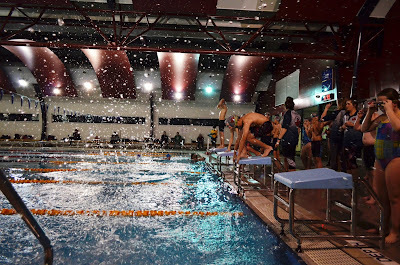 Please see link below to Swimming Victoria's change of rules regarding Technical/Performance Suits for 11 and under swimmers. This will take effect from the 1st July 2017. Thank you for your patience during this difficult time. We are pleased to confirm training will recommence on Monday 1st May. SEE YOU THERE!